Described as an ‘homage to everything 80’s horror’, action packed feature film Book Of Monsters (Dark Rift Films) shot at Prime Studios in autumn 2017. It was funded through Kickstarter in August 2017, raising £45,000 and becoming one of the 15 most-funded horror movies on the crowdfunding platform. "Ben and the team at Prime Studios went above and beyond to ensure that our production ran smoothly. Both the studio and production office spaces were more than suitable for the needs of a large, effects heavy production. The facilities were extremely adaptable and the team we're always able to provide us with everything we needed, even during short notice. I would highly recommend Prime Studios to any production, large or small, seeking modern and efficient studio facilities." 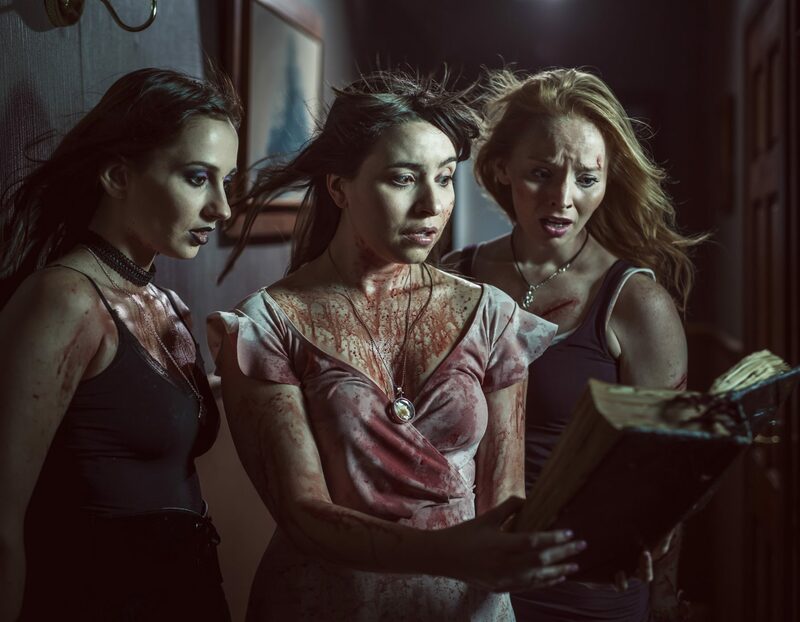 Book Of Monsters had its world premiere at Frightfest Film Festival, London in August 2018 and has since gone on to be a hit with horror fans and critics alike, winning rave reviews and multiple awards on the film festival circuit, including: Best Feature, Best Sound Design and Best Special Effects at the New York City Horror Film Festival. Other awards include Best Practical FX at PDXtreme Festival and Best International Feature at Spooky Empire Festival. Book of Monsters tells the story of six women who fight off a horde of terrifying monsters at an 18th birthday party. It draws its inspiration from the cult horror cinema of the 80s and 90s, including Scream, Gremlins and Buffy the Vampire Slayer. With gory practical creature effects and a dark comedic edge, the film is a fun and bloody trip back to a time when making it through high school was truly life or death. Book of Monsters is directed by Stewart Sparke and written by Paul Butler, who both also produced the film. It stars Lyndsey Craine as Sophie, Michaela Longden as Mona and Lizzie Stanton as Beth. 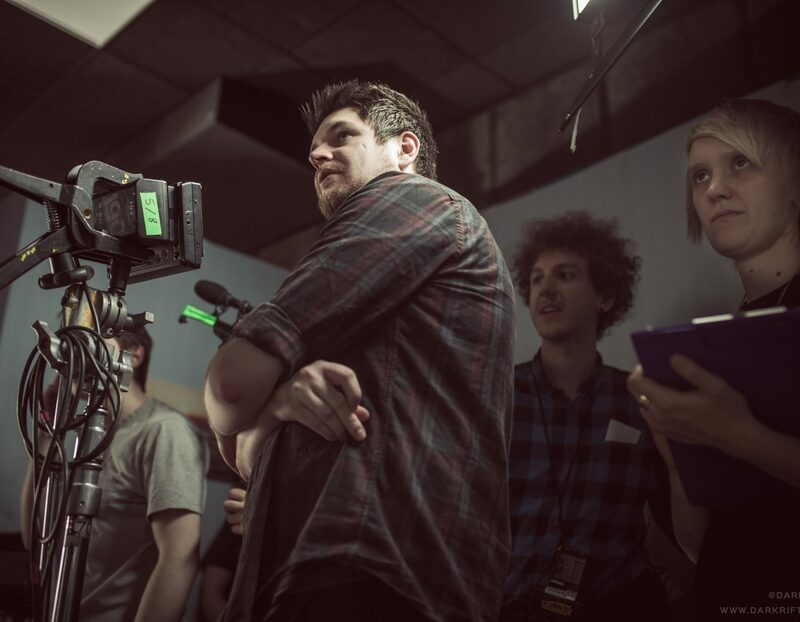 Book of Monsters was crewed by 16 students on the BA (Hons) and MA Filmmaking courses at The Northern Film & TV School (Leeds Beckett University), who have a long term base at Prime Studios. "Working on 'Book of Monsters' has provided me with considerable insight into the expectations and responsibilities that I will encounter after graduating film school. The shoot enriched my knowledge of the role by giving me hands-on experience in an intense, professional environment. It has shown me what to expect when working on larger productions after graduation and has given me lots of hands-on experience in professional situations with industry-standard equipment."